Social media is a powerful tool. We use social apps daily to develop personal connections, increase our professional development, and find entertainment. Social apps are woven into our daily lives and touch nearly every aspect of our routines.. The most successful event planners know how to leverage the impact of social media, use it to promote their event and build a following. Share the hashtag you’re using for your event on your own social media. Make it short and memorable, and related to your event experience, venue, speakers, or theme. As mentioned earlier, make it visible throughout your event and include it in all your written and digital communications. 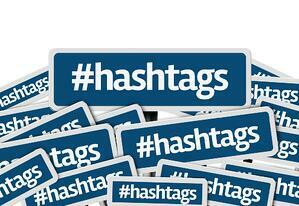 You can learn more about leveraging your hashtags here. Promote your event across all forms of social media you use, including Twitter, Facebook, Instagram, and LinkedIn. You may have potential followers on one platform, but not on another, so spread your message as broadly as possible. Creating groups and pages is a great way to build a community and develop a following that extends past your event. These virtual gathering spots give you direct access to your audience so you can share updates, content, or your business news. Need help creating a Facebook event page? We’ve got your back. Learn how to create a Facebook page for your event here. Having stagnant social media accounts is like hanging a “Closed” sign on your front door. If your followers don’t hear from you regularly, they’ll forget about you. Keep in touch with your audience regularly with updates, content, or questionnaires to stay front-of-mind with your audience. Few things in marketing are as powerful as social proof. 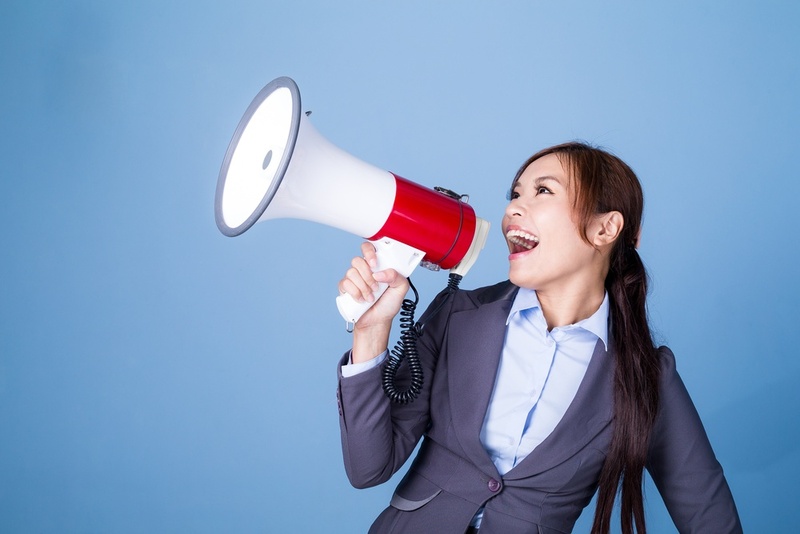 When you receive a testimonial raving about your event, share it on your social media channels. Seeing other people talk about your event is more powerful than hearing you promote your event-planning successes. Use your social media platforms to interact with industry experts or influential members of your community. It can help you educate your audience, strengthen your brand, and help you get recognized as a subject-matter expert. Use your social sharing momentum to keep the conversation going after your event is over. Use content and surveys to create marketing material, improve your processes, and strengthen your brand. You can read our seven recommendations for capitalizing on your activity feed and social wall after your event here. Social media is ingrained in your attendees’ lives. As such, social media marketing is a necessary tool that the most successful event planners know how to leverage. Use the tips above to promote your event and build your following. And when it comes to your in-event activity feeds and social walls, MeetingPlay can help from start to finish. Find out how here.